The QR Code Crystal Reports solution is compatible with Crystal Reports 9 and up. If you are running versions below 8.5, the error will occur. 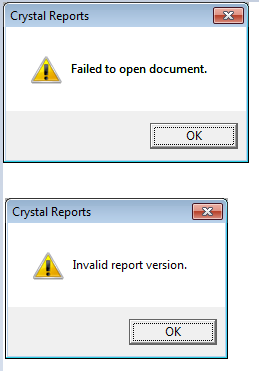 Because we do not have another solution compatible with 8.5 and below, consider upgrading the version of Crystal Reports.